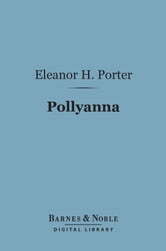 This 1913 bestseller features Pollyanna Whittier, a young orphan sent to live with her stern aunt Polly. 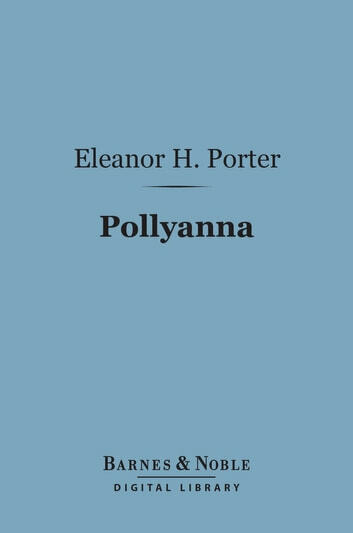 Pollyanna obsessively plays "the Glad Game," in which she finds something to be glad about in any situation. But when she suffers an accident and loses the use of her legs, her sunny attitude will be put to the test.